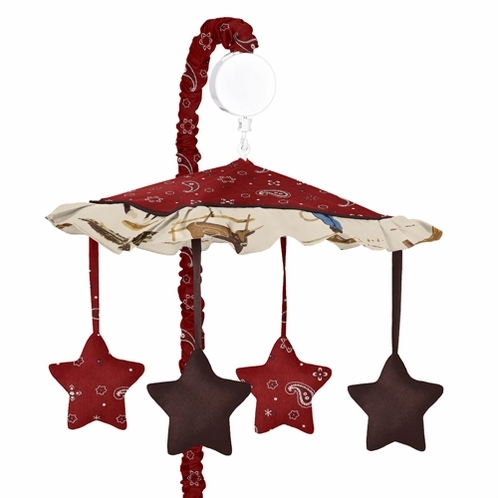 My husband loves all western themes and he loves the nursery with the new mobile. Cowboy Wall Hanging Tapestry Art Decor for Wild West Collection by Sweet Jojo Designs - 60in. x 80in.